Just checking in to see how the album is shaping up. 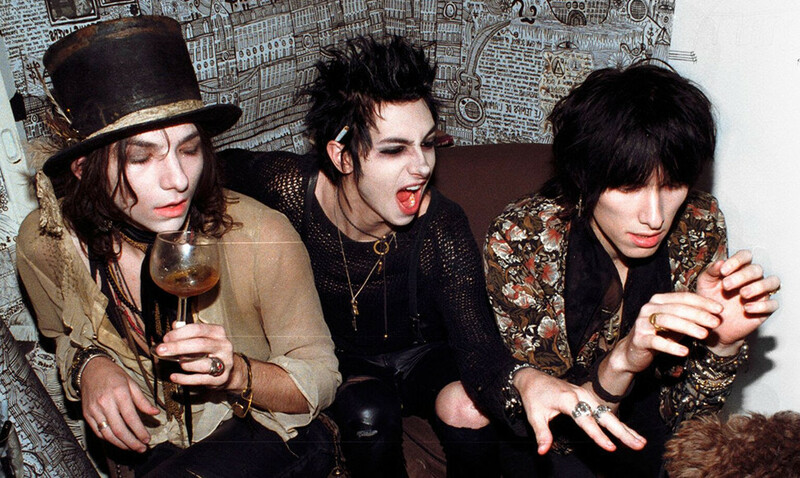 We've been following the progress of the highly anticipated upcoming Palaye Royale album 'Boom Boom Room Side B' pretty damn closely. Our hearts broke a little bit when guitarist Sebastian Danzig took to twitter to announce that the album isn't finished yet. But, hark! Today! An update! The boys have posted a video taken over 48 hours in the studio, showing exactly how the album is tracking from behind the scenes. And we're no longer concerned about the progress, because it's looking goooooood. 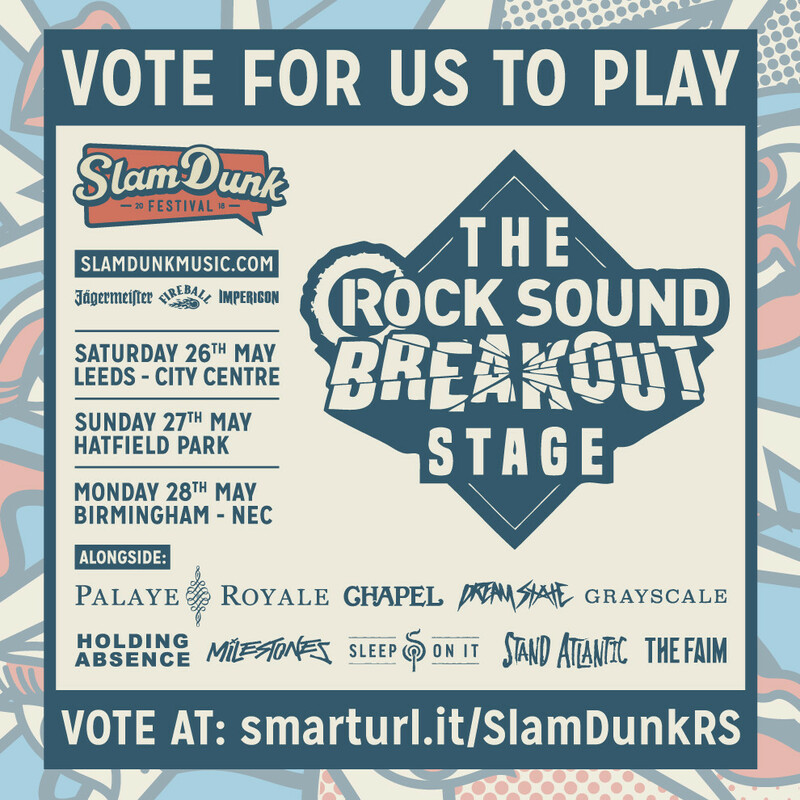 Here's hoping they play some new songs when they headline the Rock Sound Breakout stage at this year's Slam Dunk Festival. The band will be playing alongside the likes of Sleep On It, Grayscale, Stand Atlantic and Chapel and it is going to be BRILLIANT. Fancy joining the stage? Well you can.